AVA’s Rafting and Ziplining tours are only a few of the awesome outdoor activities that Colorado has to offer. As August heats up there are several exciting events taking place for people of all ages. Head over to Copper Mountain on August 3rd to help support a great cause. The annual Triangle Bicycle tour will be taking place. The tour is an intense 78 mile long bike ride, with 3 difficult climbs. The Tour is helping to raise money for Parkinson’s research. Copper Mountain will also be hosting Guitar Town from August 9th through the 11th. Some of the world’s best guitarists will come together for this 3 day festival. There will be free workshops as well as children’s activities and performances by some of today’s best guitarists. Head out to Copper to enjoy the great music and beautiful weather! Denver is hosting the 4th annual Dinner in White on August 3rd. This event is great for everyone 21+ Tickets are for sale for $50. Pack your own picnic dinner and you will receive a text at 6pm for the location in downtown Denver. Make sure to wear all white! Desert and drinks will be provided! Through August 8th to August 11th there is the annual Contin-Tail Rock and Gem Show. Enjoy more than 100 booths full of fine gems and hand crafted jewelry. Avid collectors and merchants from across the states gather in Buena Vista to participate in Colorado’s largest gem and mineral show. 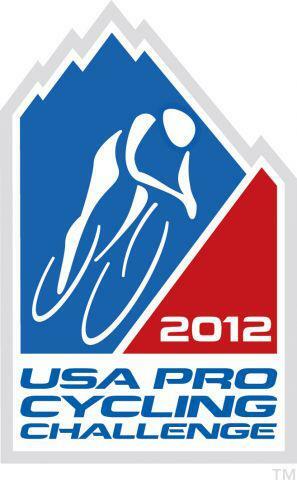 Breckenridge will be hosting part of the USA Pro Cycling Challenge. The finish of the 2nd stage will take place on August 20th and start of the 3rd stage will begin on the 21st of August. This is the 3rd annual USA Pro Cycling Challenge, one of the largest tours in the United States. Come out to enjoy Breckenridge and support the cyclists.